Now at Ace, the Nebo WorkBrite Pro LED Worklight! 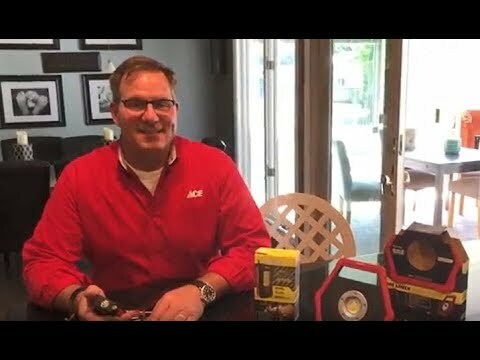 Watch as Ace’s Home Expert, Lou Manfredini, offers us a review of this handy worklight. Get the details on how it works, the features and ways to incorporate it into your routine.